The Department of Posts on Saturday rolled out 650 branches and 3250 access points of India Post Payments Bank (IPPB) across the country with an aim to provide banking services to all citizens, especially the ones residing in rural areas. “Since we came into power in 2014, Prime Minister Narendra Modi has been stressing on the concept of Digital India. In a population of 130 crore people, today there are 45 crore smartphones while 122 crore citizens already have Aadhaar card. Post 2014, we have given around four lakh crores to the poor while we saved 90,000 crore, which earlier used to go into the pockets of the middle class instead of reaching the poor. A total of 32 crore bank accounts have been opened for the poor. 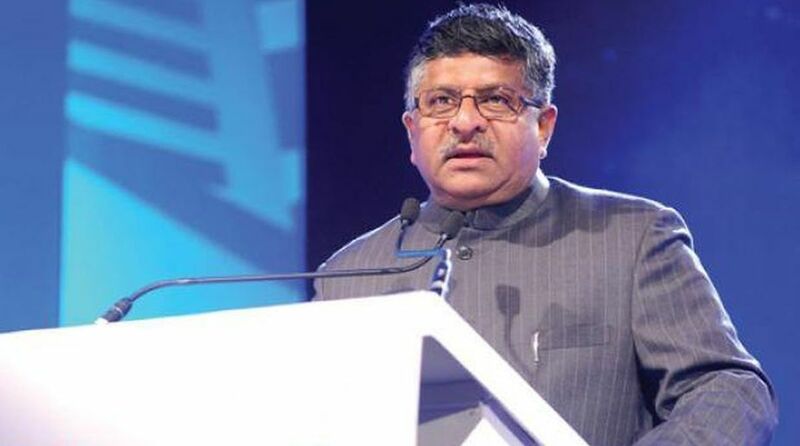 The IPPB, which is a step towards financial inclusion, will make the village system much stronger while the revenue and credibility of the postal department will sky rocket,” said the minister who further observed that the Kolkata GPO has always impressed him and urged the department of posts to come out with a coffee table booklet focusing on all the old GPOs in the country. The total number of IPPB branches in West Bengal (WB) is 25, while the number of post offices functioning as access points is 125. The remaining 8942 post offices in the West Bengal Circle (WB 8643, Sikkim 204, Andaman and Nicobar 95) will function as access points in a phased manner by the end of December 2018. Some of the features of the IPPB would be instant account opening at the doorstep, Aadhaar-based direct benefit transfer, mobile banking and several others. There would be three types of savings account ~ digital, basic and regular. Jharkhand Rajya Sabha MP Mahesh Poddar inaugurated IPPB at Krishnagar in Nadia. “As the country is changing based on technological advances, this new system will create the country’s largest banking network with a direct presence at the village level,” Mr Poddar stressed.